Very good value for money, has a strong towing ability making it ideal for caravanners, feels strong and robust, impressive five-wear warranty cover a wide range of components. A revamp of the old Rexton which was crude and dated, automatic gearbox is slow to respond. Report of continual problem of engine light illuminating on January 2016 SsangYong Rexton ELX 2.2 diesel automatic, despite 7 attempts by dealer to fix it. 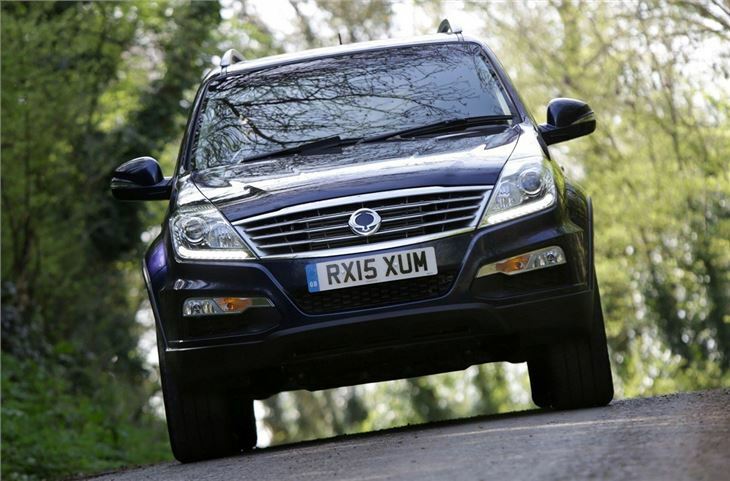 SsangYong is giving its ageing Rexton a new lease of life with the launch of the Rexton W. The facelift brings a new look as well as much needed improvements to the interior. The new front end gives the Rexton a much neater appearance than the ungainly model it replaces, although the basic shape remains unchanged. As before it uses a body on frame construction with double wishbone and coil spring suspension to the front plus a five link rigid axle with coil springs at the rear. 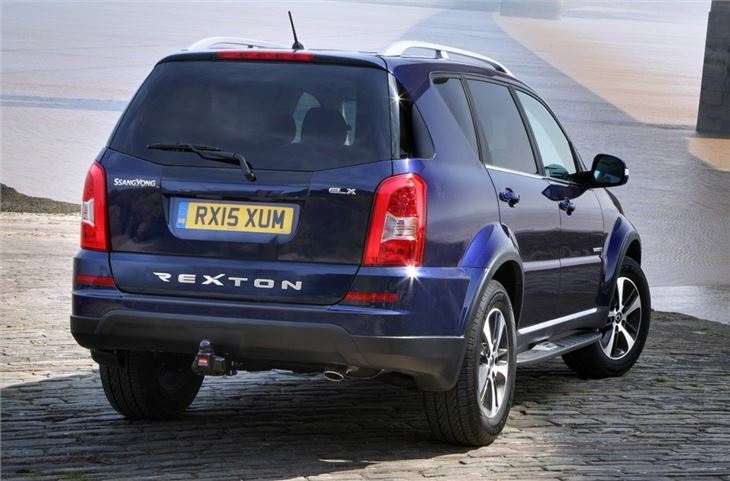 Cutting edge it may not be, but the Rexton is designed as a proper off roader. Power comes from SsangYong's own 2.0-litre diesel engine with 155PS and 360Nm of torque which peaks from just 1500rpm making it ideal for towing. 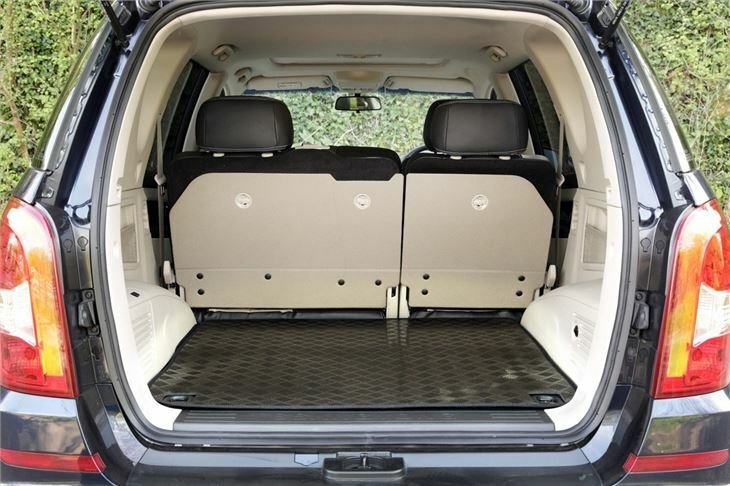 It has a three tonne towing capability too which is ideal if you have a full-size caravan or a double horsebox. A six-speed manual gearbox comes as standard or there's a five-speed Mercedes-Benz sourced T-Tronic automatic which costs an extra £1500, however, it's an automatic that feels dated. The inside has been overhauled with new aluminium-effect and chrome finishes, plus soft-touch materials while it retains the third row of seats which flip out of the boot floor. 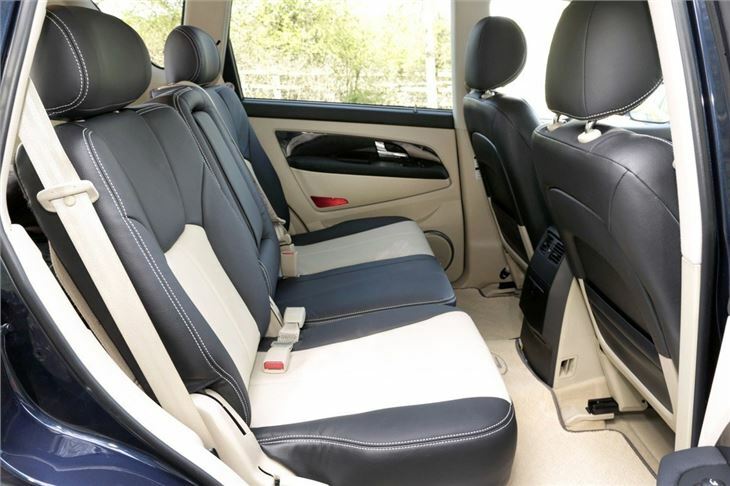 And as you'd expect from a brand like SsangYong, standard equipment levels are high with all models getting cruise control, air conditioning, electrically operated and heated door mirrors, a leather covered steering wheel plus iPod and Bluetooth connectivity. A high spec ELX model was launched in 2015 and comes with extras such as navigation, special 18-inch alloy wheels, a new multi-function steering wheel and updated instruments plus heated rear seats. It also has a plusher interior. It's more expensive at £27,995 but you're still getting an awful lot of kit for that money, especially when compared to the competition. 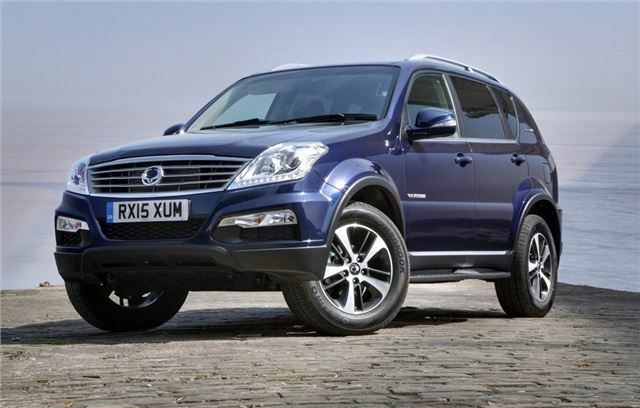 The Rexton comes with SsangYong's five-year unlimited mileage warranty. All the major mechanical components are covered including wheel bearings, suspension joints and bushes, steering joints, shock absorbers and even the audio system. Wearable components such as clutch discs and brake friction materials which could have their life reduced by poor driving are covered for one year or 12,000 miles plus the battery and paintwork for three years. 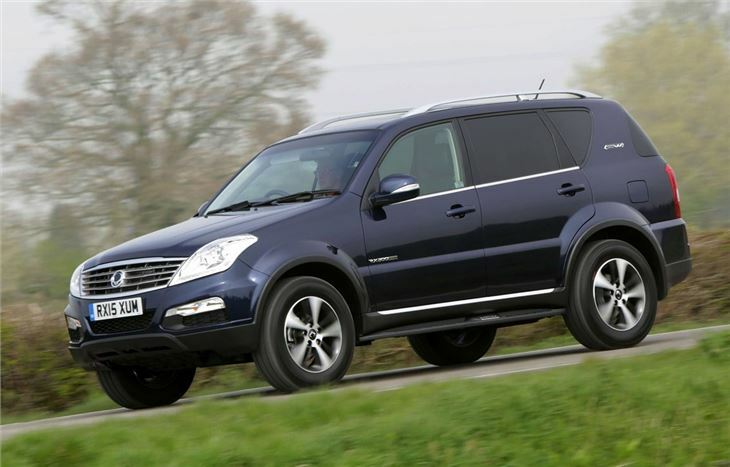 It may not be the most fashionable of cars - or the most modern - but when it comes to value for money in a big SUV, not a lot can match the Rexton W.